In this webinar, we will show you how to save time formatting the look of your Word documents by using Styles and numbering. Styles and numbering is one of the most underused and misunderstood elements of Word. Even though they are the most basic way of changing the look and feel of a document, the majority of Word users typically spend time highlighting the text and changing the style one bit at a time. 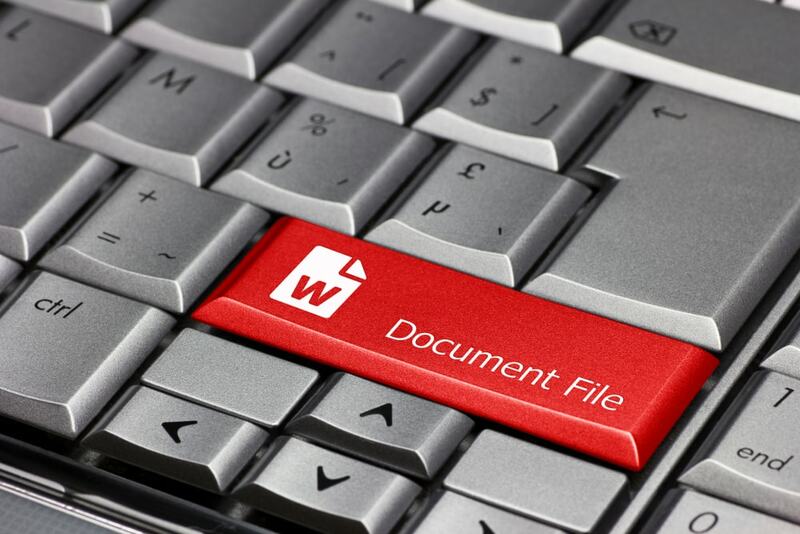 By using Styles and numbering, you can easily reformat your entire document, making the editing process a lot faster. The numbering of paragraphs is a lot easier using the style options as it helps the structure flow. It is especially useful if you’re using legal numbering. Taking the time to understand how to leverage Styles and numbering to your advantage will save you a lot of time in the long run, with faster document production.